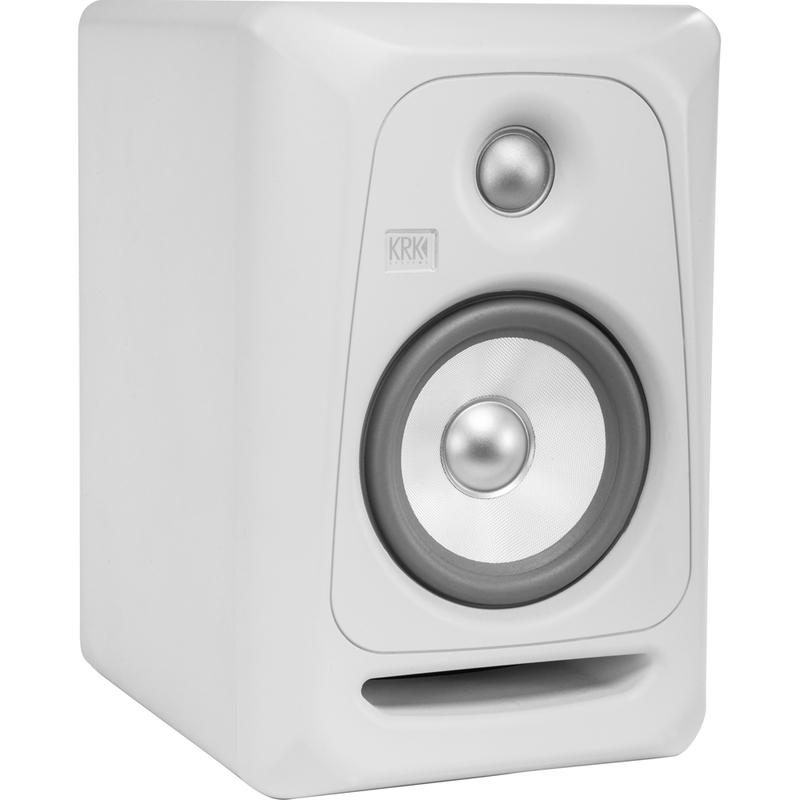 KRK Systems are well regarded as one of the world's leading manufacturers of studio reference monitors. Their aim is to create speakers that deliver a natural balanced frequency response with minimal distortion and excellent stereo imaging. KRK monitors have been the choice of professional engineers and artists around the world as they replicate every nuance of the source signal. The latest generation, KRK Rokit G3s continue in this tradition. Whatever your musical style, genre or particular mixing needs the Rokit series deliver. 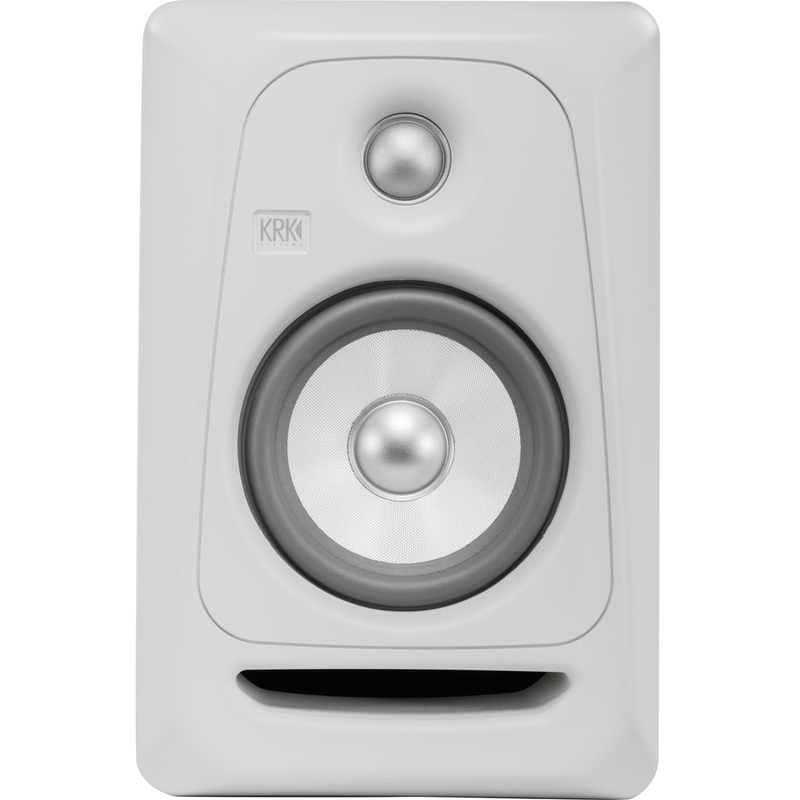 KRK's Rokit 5 G3 active studio monitors deliver professional performance and sonic accuracy whether you are recording, mixing, mastering or simply playing back. The Rokit 5 features a 1" soft dome tweeter and a 5" glass-aramid composition woofer to deliver an extended bass response, vocal clarity and high frequencies up to 35kHz. The system is bi-amplified and the class A/B amplifier allow for SPLs upto 106dB. The ROKIT waveguide has been designed with care to provide detailed imaging when in the listening position. The ROKIT's are front ported which means you can position them closer to the back wall without affecting the bass response, allowing more flexible placement within your listening environment. The outer case of the monitors have also been meticulously engineered to minimise refraction distortion from the surface. 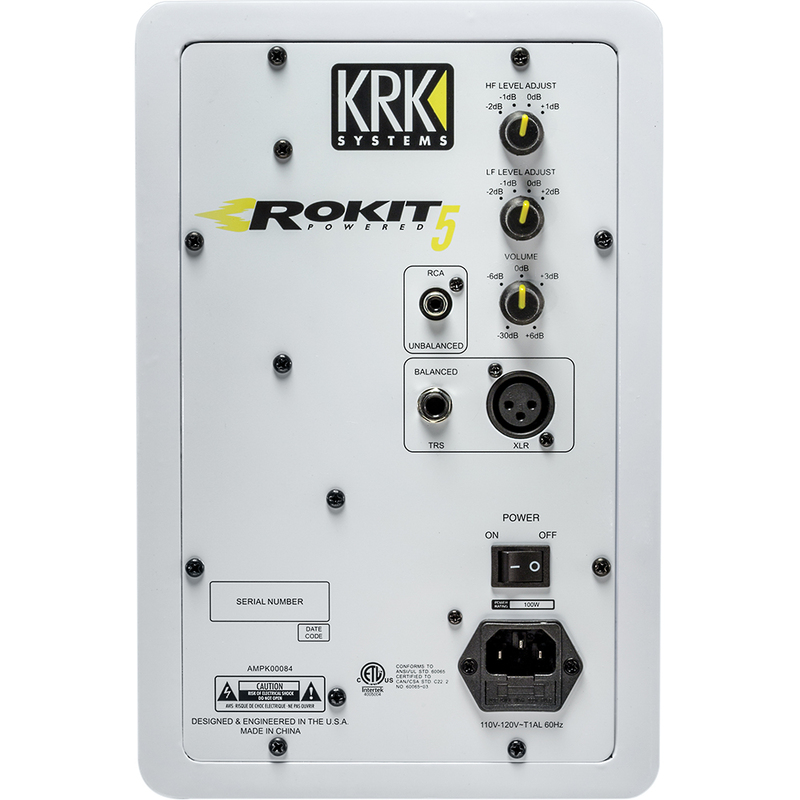 The ROKIT series also offer multiple input connections to ensure that they will integrate easily into any studio set up.